Academic Success Initiative (ASI) is a free tutoring and mentoring service offered at the FIU School of Computing and Information Sciences. 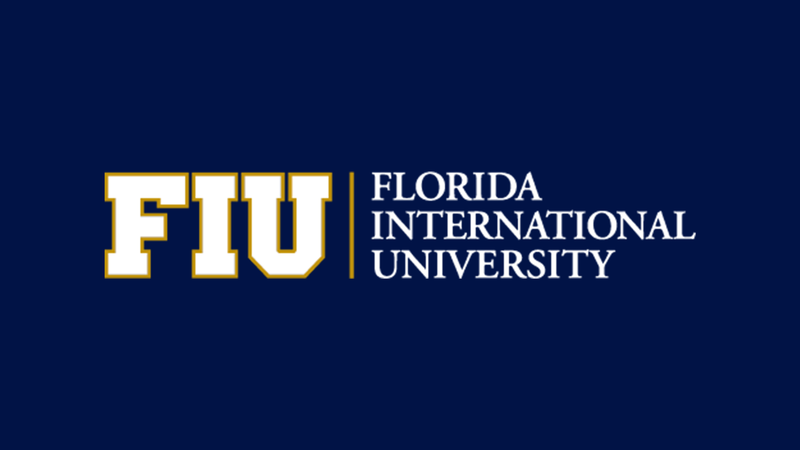 You can sign up with your FIU email address. Once you log in, you can choose the course and then a time, and click on request time. Your tutoring will start the following week. ⇐ Tech Career Bootcamp & Company Info Sessions!